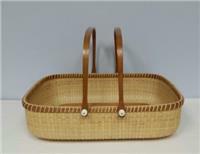 A new selection of Nantucket Lightship Basket Trays will be available soon. 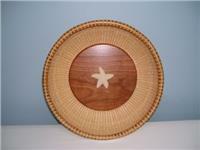 Nantucket basket trays can be Unique centerpieces and handmade serving trays. We will be offering a wide variety of shapes and sizes. Please check back soon, or email us for details. Thank you!